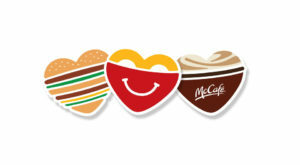 On this day $1 from every Big Mac, Happy meal and McCafe will be donated to Westman Dreams for Kids. 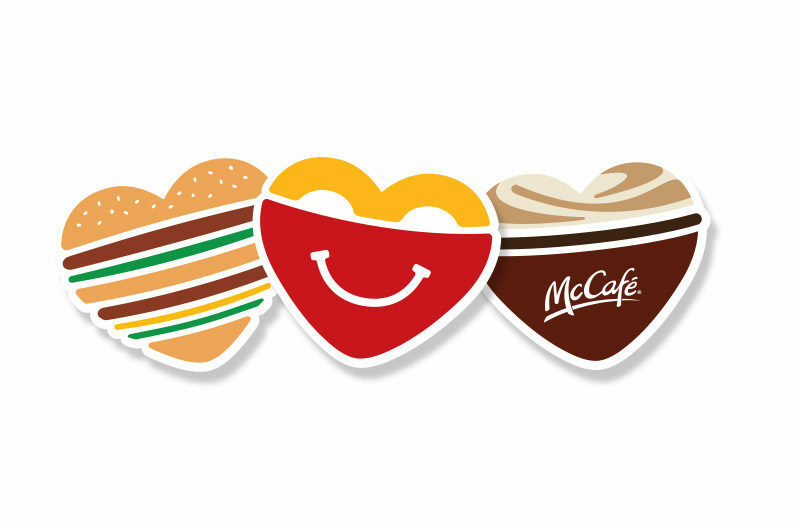 (from our 4 local restaurants) This event in conjunction with the Westman Dreams for Kids McDonalds Classic is our biggest fundraiser of the year. We have seen huge success with this event in the past couple years and are hoping to see everyone out again this year. Thank you Westman for all you do to help Westman Dreams for Kids continue to help children and families living in Westman. This event is a blast to volunteer at, and only require one hour of your time. Our volunteers work the drive through, cook the burgers, work the tills!! If you are interested in joining us comment in the discussion, DM on Facebook, Instagram or email wdfk@mymts.ca your info and we will get you on the volunteer list!